Sui Dhaaga Second Day (Saturday) Box Office Collection Report. Solid Growth! Sui Dhaaga has managed solid growth on Saturday (2nd day) at box office. This is very good sign and it means film is now heading for a good opening weekend total. 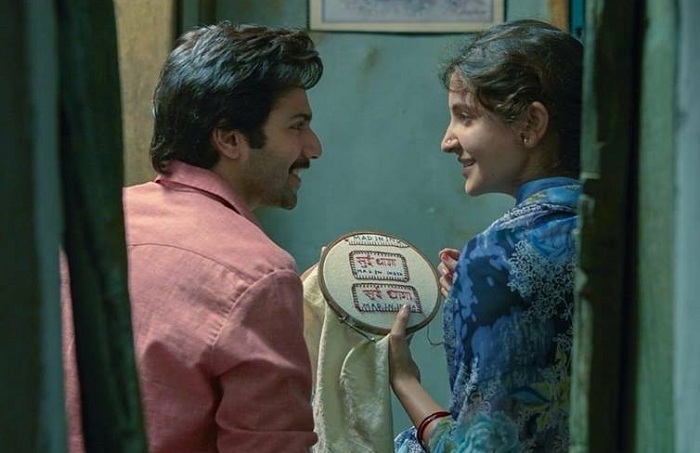 Sui Dhaaga has collected an approx 12.25 crore nett. Actuals are bit higher than the early estimates. Film registered a growth of 45-50% from first day. Growth is big, which is a good sign. Sui Dhaaga total collection after 2 days is approx 20.55 crore nett. Film first weekend collection is set to collect in the region of 33-34 crore nett mark or may be more. Sui Dhaaga should do well on Monday and Tuesday also as there is holiday on Tuesday on occasion of Gandhi Jayanti. Real weekdays will start from 1st Wednesday only. Hence, we will know the real word of mouth by the end of 1st Wednesday only. But again, by then film may already be heading towards safe zone. Total -> 20.55 crore nett (approx). If it earns more than Padaman then it must be said Varun is ahead of Akshay in terms of Stardom.